Christmas is a holiday where families travel to visit one another to enjoy the holidays together. People in America are travelling from one state to another to meet each other, which raised the question of whether or not there is a Christmas movie that brings all the states together during these joyous holidays? In order to get an indicator of which films were getting the most plays, iQuanti, a data driven digital marketing company assisted Bustle by retrieving and analyzing data of the top internet searches for Christmas movies for 2013-2014. iQuanti used the data and assigned it to ten different regions within the United States to find out if there was any movie that was preferred throughout the country or whether certain states preferred different movies. 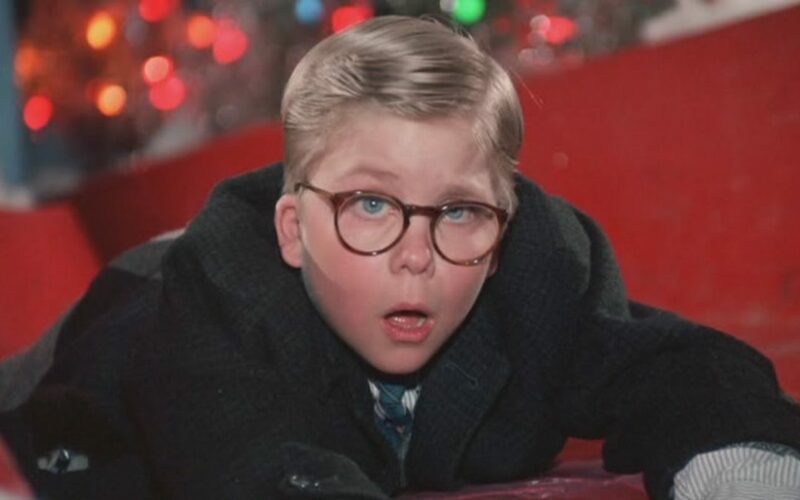 Surprisingly, Christmas Story was the most searched movie for 7/10 regions within the country. Some Christmas favourites such as Love Actually, The Holiday, A Christmas Carol, or Miracle on 34th Street were not anywhere on the map. Home Alone was the most search movie in the Atlantic, while Elf did best in the New England and Pacific regions. With so many great Christmas films being made every year, one must wonder what makes Christmas Story the one to bring together the United States during the Christmas season. On the bright side, if you find yourself vising family, or have family from another region visiting you, it is a safe bet that Christmas Story is something the whole family can agree to and watch together.